"Fits well on my phone, laptop, desktop PC, xbox controllers, and PS4 controlller. Thank you." "It works perfect with iPhone too!" 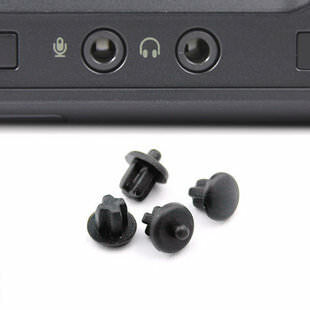 Click the button below to add the Audio Port Silicone Rubber Dust Cover to your wish list.